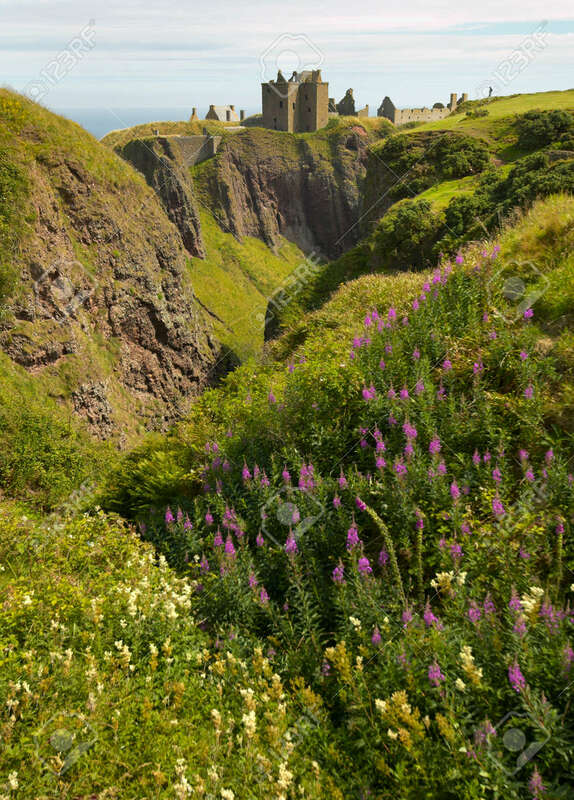 Dunnottar Castle Ruins In Scottish Coastline. Stonehaven. Scotland... Stock Photo, Picture And Royalty Free Image. Image 36664591.